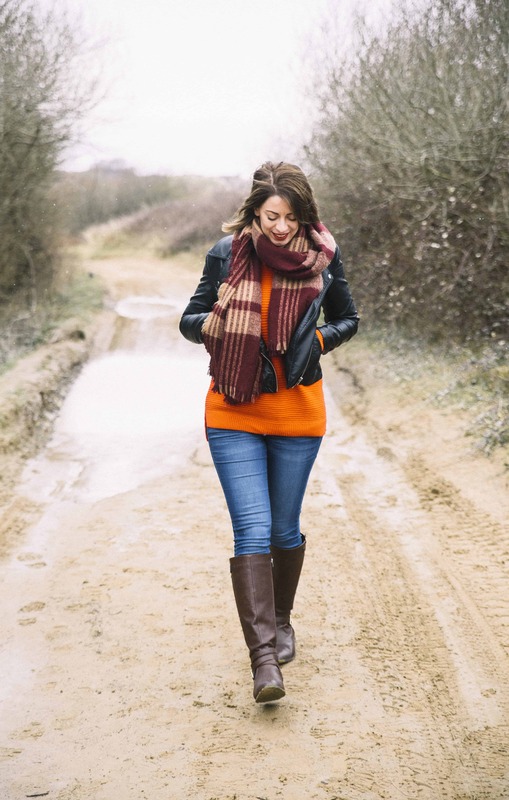 It’s now less than a month until Christmas (eek!) 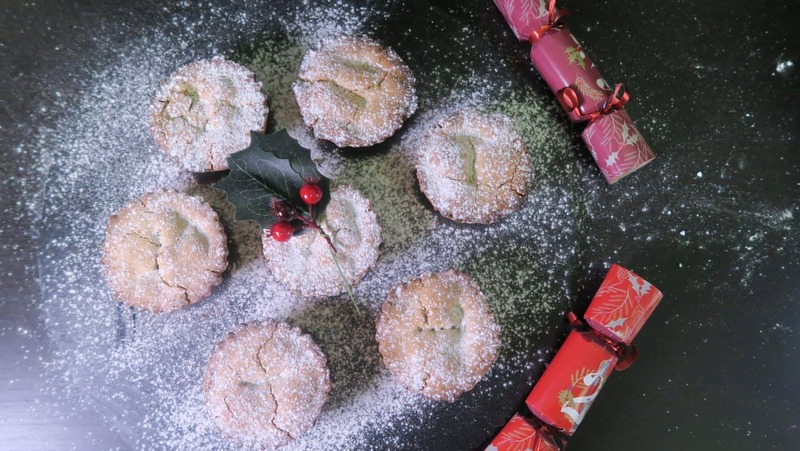 – and that means it’s the perfect time to share my gluten free mince pies recipe with you! You might have seen this week I wrote a piece for Metro on 10 gluten free mince pies you MUST stock up on. There are loads of great gluten free brands out there, but sometimes nothing beats a cosy Sunday afternoon at home baking your own gluten free Christmas treats! That’s why I wanted to share my recipe for gluten free mince pies. I like my mince pies sweet and boozy, with a chunky mincemeat and full of flavour. Your home will quite literally smell like Christmas as you bake these, and you could even give the gluten free mince pies, or jars of the mincemeat, out as gifts to family and friends. I am particularly proud of this gluten free mincemeat recipe. Sweet and boozey, this is a real treat. But don’t feel you have to limit this gluten free mincemeat just to mince pies – it can be used in a whole array of desserts, like these gluten free mincemeat flapjacks. Once you’ve made it, you can just pop it into a sterilised jar and keep it until you next feel like baking up some festive treats. 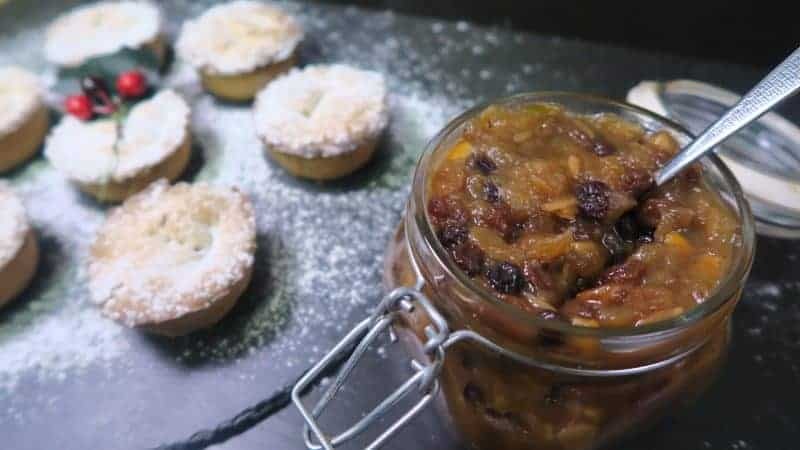 I used my time at North Devon FoodFest to seek out some top local ingredients to make this delicious gluten free mincemeat, and you can do the same in your local area too! 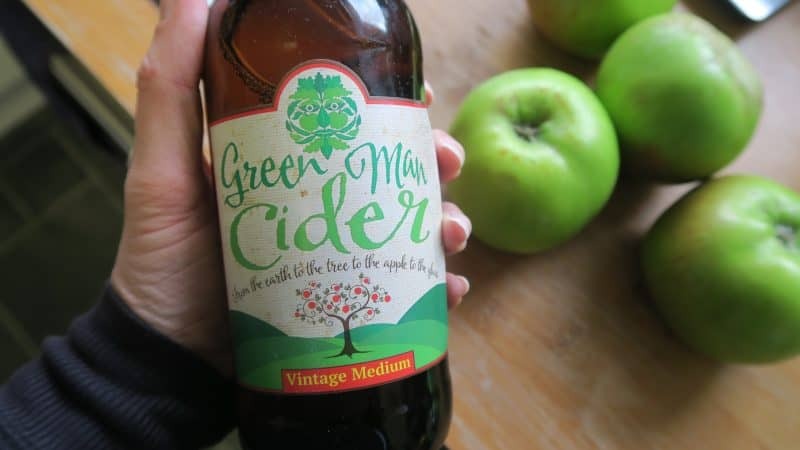 The apples I used came from Local Farm Box and I used a medium cider from Green Man Cider, one of the best in North Devon! I also used the Free From Fairy flour blend for my gluten free pastry. Vicki is a fellow Devon-based flour and her gluten and rice free flour is the best. So without further ado, here is my gluten free mince pies recipe! 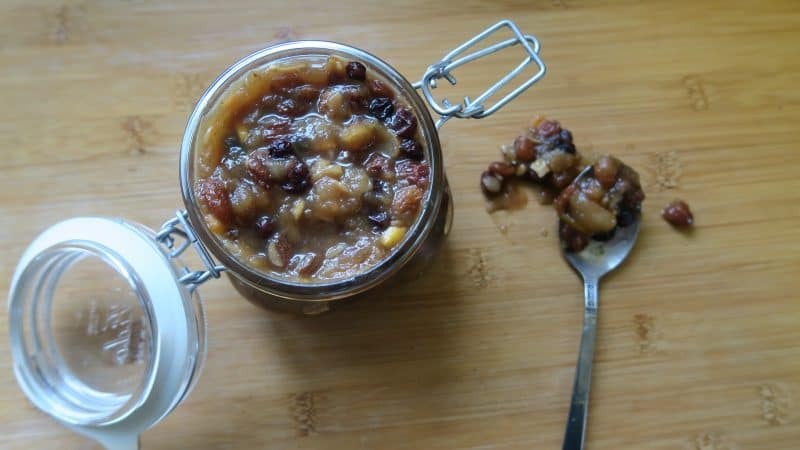 You can easily customise the mincemeat to add or remove anything you’re not so keen on – that’s the beauty of this. 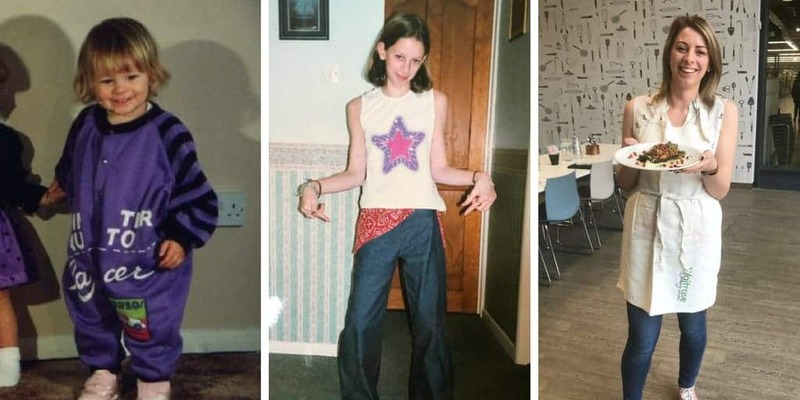 I’d love to know if you come up with any variations. These gluten free mince pies are sweet and boozy with a buttery pastry, and use some of the finest Devon ingredients, including The Free From Fairy flour and North Devon cider. Add the sugar and cider to a large pan and stir on a low heat until the sugar has dissolved. Peel and roughly chop the apples. Then add everything (minus the brandy) into the sugar and cider mix and stir well. Cover and simmer gently for 30 minutes – the apple should mush down to a smoothie-like consistency. Remove from the heat and add the brandy. Stir well and allow to cool before dispensing into sterilised jars. This will keep until you’re ready to use it for your mince pies. Place the flour and butter into a bowl and using two knives, scissor the butter into the flour until you have a breadcrumb-like texture. Add the sugar and mix thoroughly. Then add the egg and, using your hands, bring together to form a dough. Wrap in cling film and chill for 20-30 mins before rolling out to make your mince pies. Roll the pastry out to around 3mm thick, and cut into circles. Place the circles in a muffin tin, fill with a spoonful of the mincemeat in each, and then top with a pastry lid. Bake at 220C/200C fan/gas 7 for 15-20 minutes until golden. Remove and dust with icing sugar. Enjoy hot or cold. I’d love to know what other gluten free Christmas recipes you’d like to see? Comment below or let me know on my Facebook Twitter and Instagram pages! Next Post Super easy gluten free pea and ham soup – and a chance to WIN a professional blender! These look flipping awesome! I do love a good homemade mince pie!